Ooh-la-la. 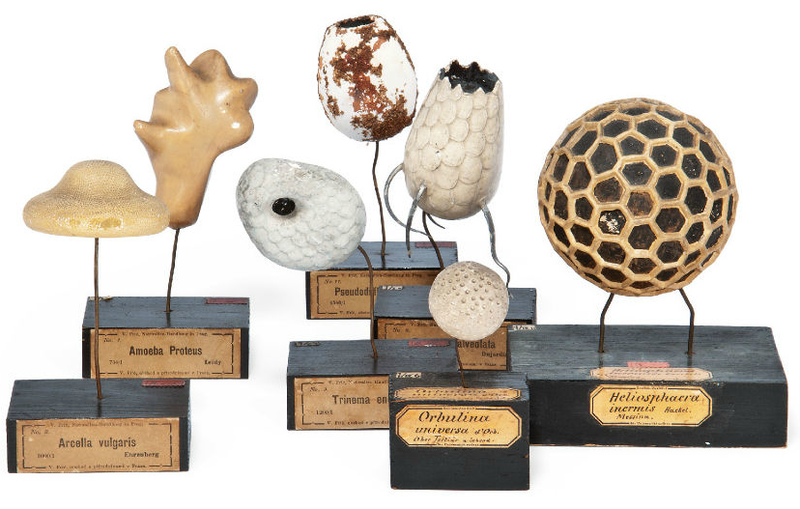 Plaster models of single cell organisms dating back to the 19th century! Any takers? Only estimated at £7000+. Oh my god, if I had that much money lying around, I’d buy those in a heartbeat.